Biblical Sabbath | Who Said Life Wasn't Complicated? After getting all down about YF last night, I decided to take a half day today and take my son to the Dean Park. And what a joy it was. 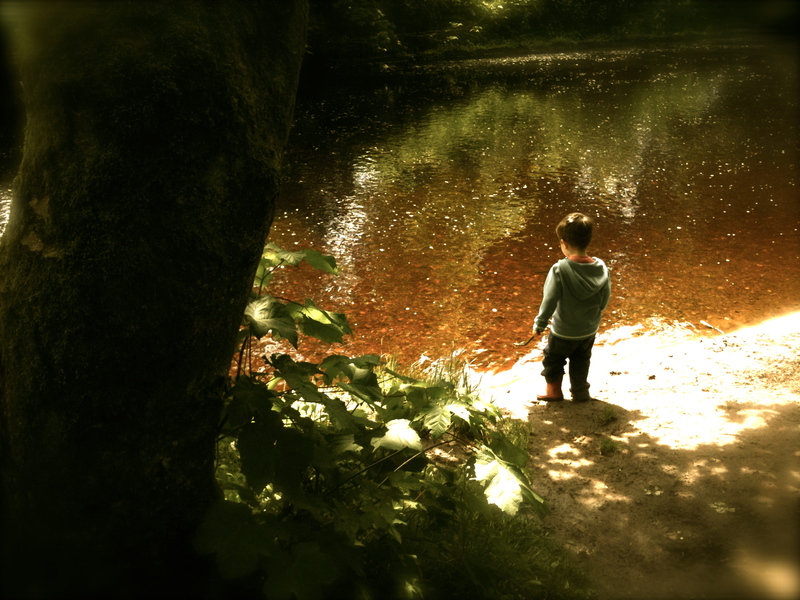 I forgot the simple pleasure of life but watching the wee man throw stones into the river brought it all back. I don’t often ‘do’ the sabbath well. to take that time to rest and re-cooperate. But I got it today. I’ve always normally got my eye on the next e-mail coming through or answering that text that doesn’t really need answered. But I was reminded of something today. The only way to get better at something is practice.